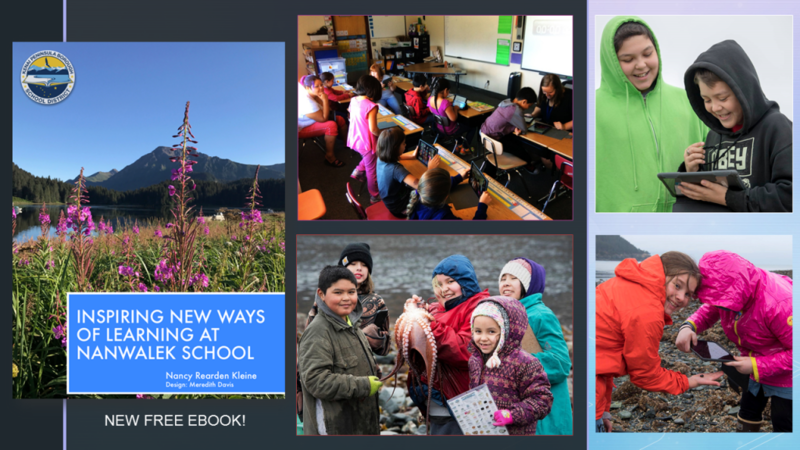 Learning leaders in Nanwalek, a small village on the southern tip of the Kenai Peninsula, across the bay from Homer, Alaska, published Inspiring New Ways of Learning at Nanwalek School. The free interactive digital book details and celebrates the journey and accomplishment to leverage iPads for learning across the classrooms and community. 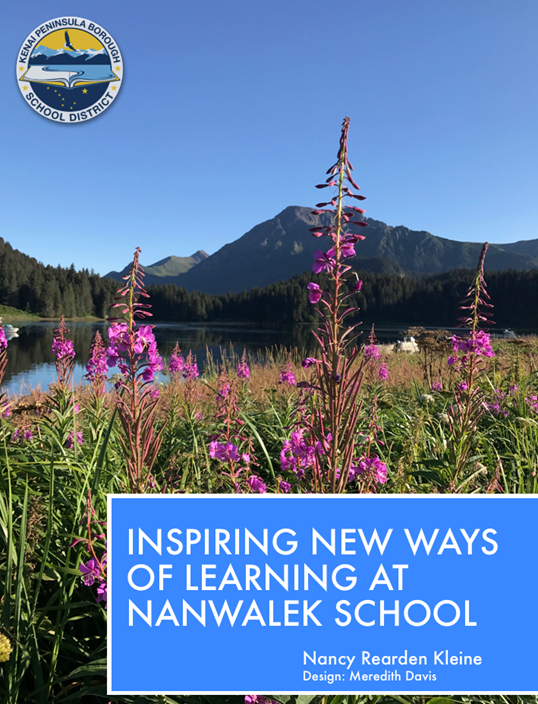 The 33 page eBook Inspiring New Ways of Learning at Nanwalek School, showcases how Nanwalek School worked to capture and archive cultural stories, teach native language, personalize learning, and transform classrooms into places of deeper exploration and creativity. 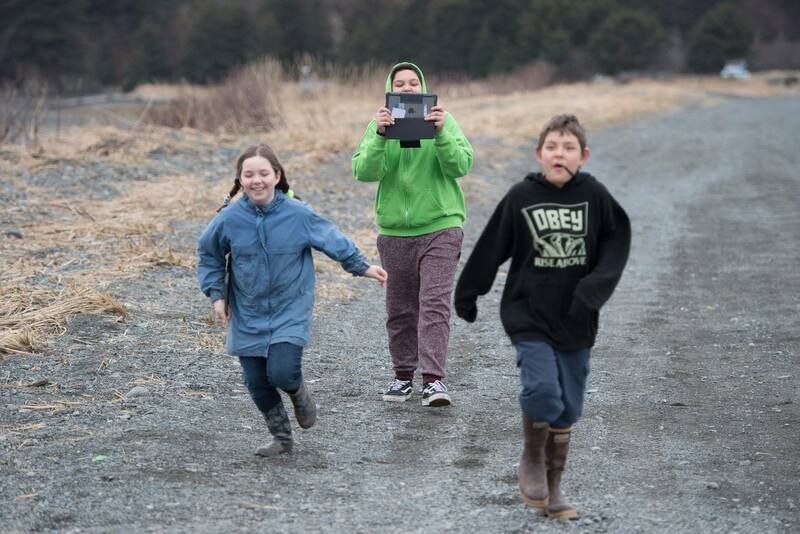 “The process of transforming learning at Nanwalek School through technology has been an incredible experience for everyone, and I believe it is important to capture the beginning of what can only continue to grow and expand,” said author Nancy Kleine, principal of Nanwalek School. “Learning focuses on strengthening academic skills while treasuring cultural values and resources at the heart of our students’ lives. Nanwalek’s isolated geography accentuates the impact of our 1:1 iPad initiative through the Apple & ConnectED grant, for it truly unveiled the world and its possibilities to students. However, what we are doing is relevant to everyone. We offer learning that is engaging, personalized, and place-based. The free Inspiring New Ways of Learning at Nanwalek School digital book can be accessed via the iBookstore. Click here to download to iBooks on an iOS device or Mac. This version of the book contains videos and rich media that details learning in Nanwalek. The book may also be read in PDF format (without videos and media) via the PDF version on the Nanwalek school website. This entry was posted on May 10, 2018 at 2:28 pm. You can follow any responses to this entry through the RSS 2.0 feed. You can leave a response, or trackback from your own site.